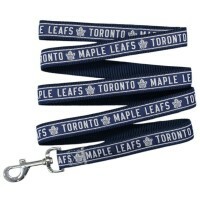 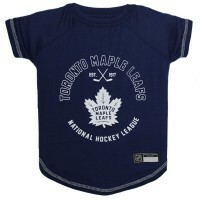 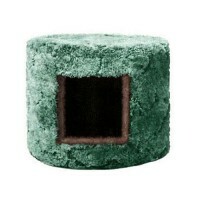 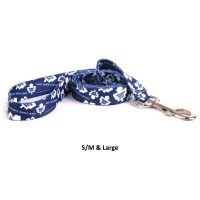 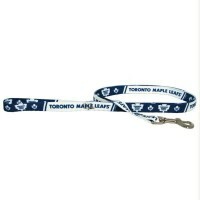 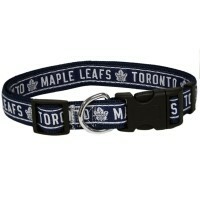 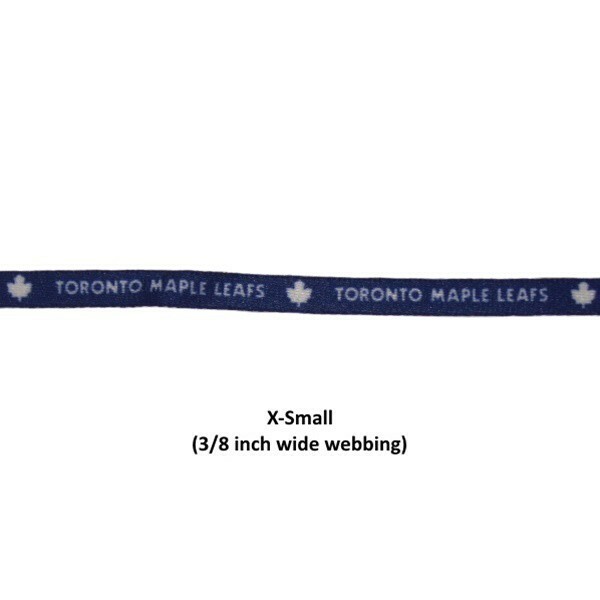 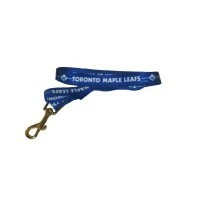 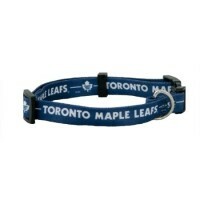 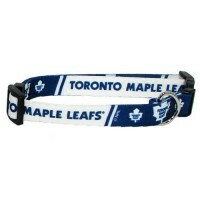 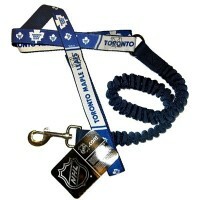 Keep your pet under control with this Toronto Maple Leafs nylon pet leash by Yellow Dog Design! 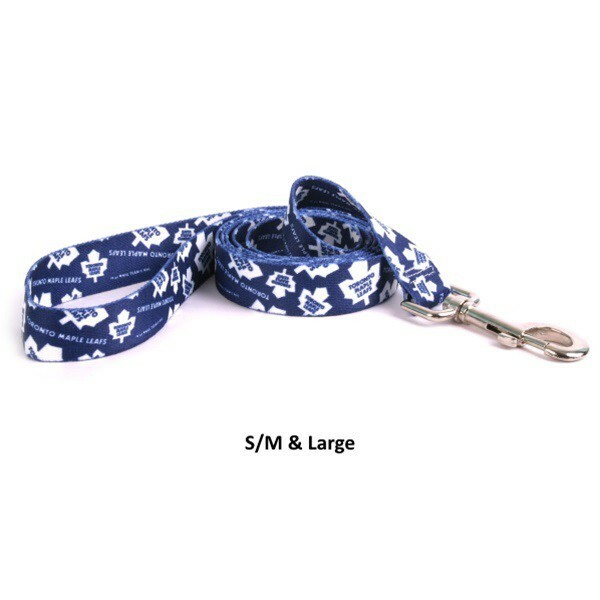 This leash is available in your choice of 3 different widths and is 5' long and features full-color team graphics, with a secure nickel plated snap clasp for easy attachment to collar or harness. 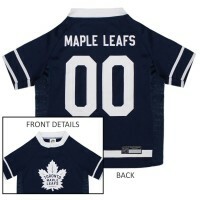 These durable vibrant graphics will make it easy to show your team spirit.